Kaikohe is gearing up to yet again host the bi-annual Ngapuhi Festival which is expected to attract thousands while highlighting and celebrating the culture and pride of one of New Zealand�s largest iwi. Presented by Te Runanga-A-Iwi-O-Ngapuhi. The Festival takes place January 28-29 (Sat/Sun) at Northland College, Kaikohe. The prime purpose of this event is reinforcing and promoting the Mana, Matauranga and Tikanga of Ngapuhi nui tonu. A weekend full of entertainment, art, competitions, kapa haka, whanaungatanga, wananga, matauranga, stalls, shopping and plenty of kai. 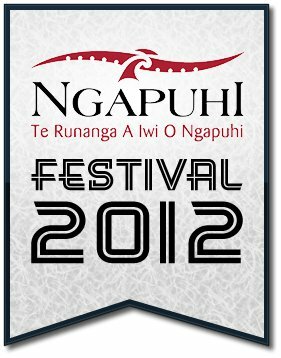 More details will be added to the Ngapuhi website as the festival gets closer, so make sure you “like” their Facebook page and bookmark their website. If you are interested in having a stall at the festival, you can find out the pricing options and�register online today. When your ready to order, start by using the “product selection” at the bottom of this page. 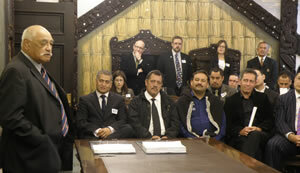 Marae Stalls must return all funds to the Marae they represent. 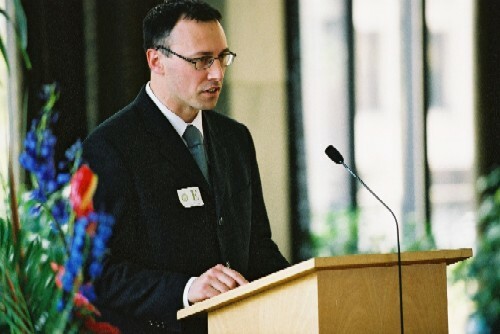 Non-Corporates are for profit stalls (Organisations with less than 100 staff. Government Agencies must choose corporate stall). Government Agencies and Organisations with more than 100 staff. Please contact me re – 2014 Ngapuhi Festival. I would like to apply for a food stall. Please contact me on 021 1810471 (Mihi). 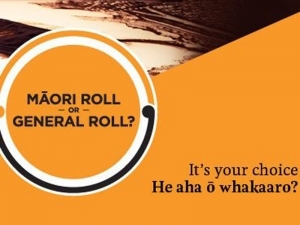 Hi there just wanting to know if it was too late to register for a food stall and if it would be possible to do one for a whanau kaupapa, for an example an unveiling. if not to late then i will register? could you please get back too me asap thank you.